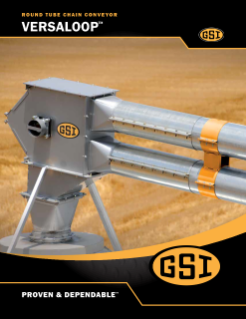 We offer a comprehensive line of farm and commercial grain storage products. From the smallest hopper bottom tank to the large grain storage tanks and bins, AG Systems has the right equipment for the job. We carry what you need for all of you material handling.